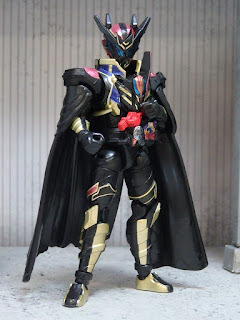 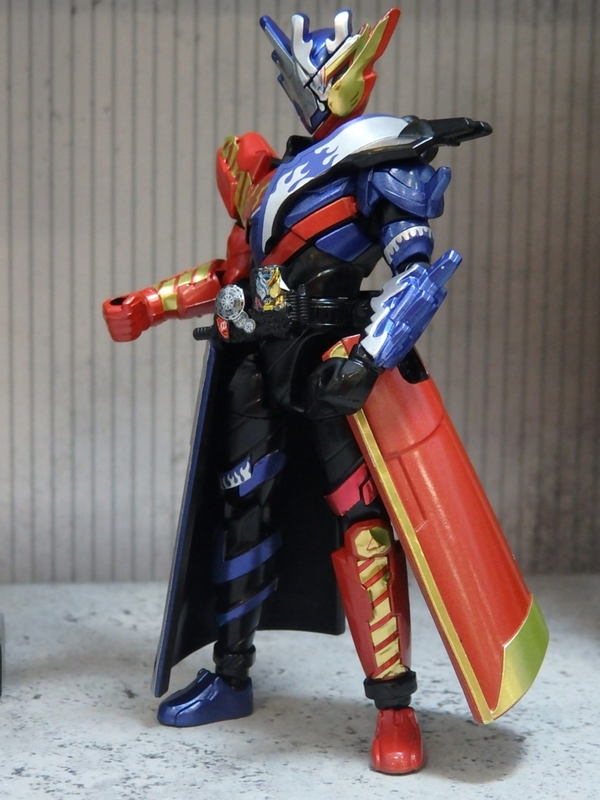 BANDAI's candy toy official blog has released images for the latest SO-DO Kamen Rider Build line-up. Also included in this line-up are Kamen Rider Great Cross-Z, and Kamen Rider Grease Blizzard. 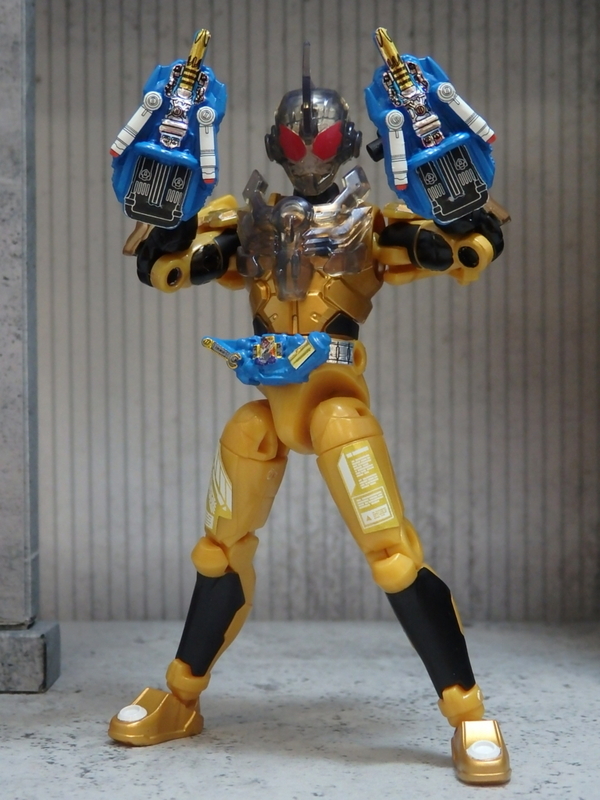 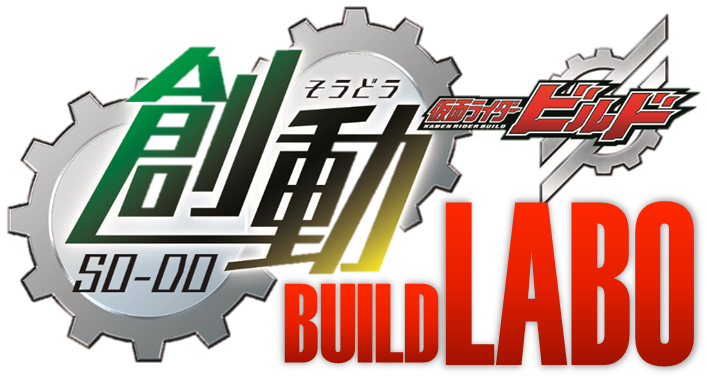 BANDAI has also announced the DAI SO-DO editions for Kamen Riders Grease and Rogue, which will be available on the P-BANDAI website soon. 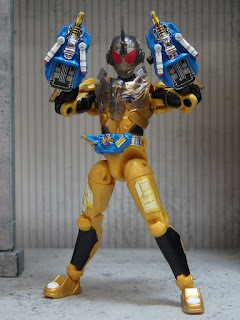 DAI SO-DO Grease, now with 2 Twin Breakers!